Our 1¾ hour tours will depart from the Forks Market most afternoons throughout the year at 2:00 pm. 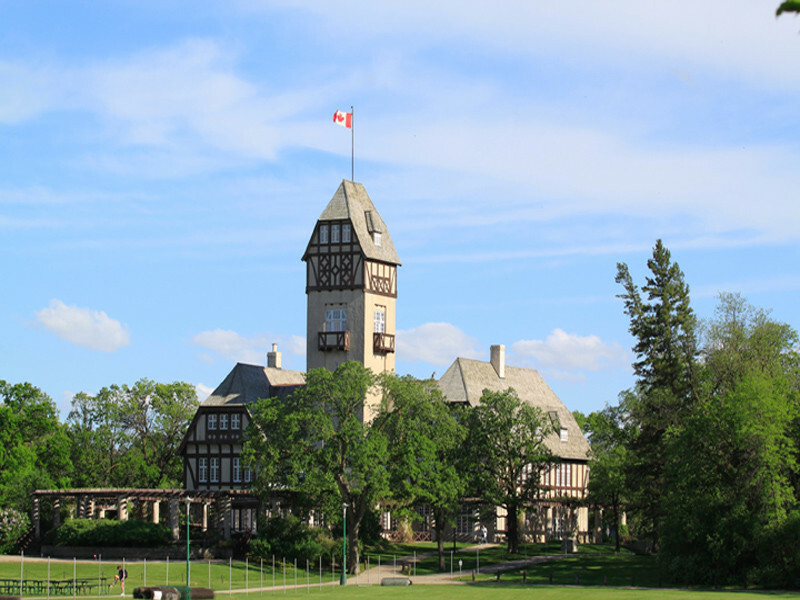 We cater to tourists & visitors to Winnipeg who want to learn about our city’s intriguing past, famous personalities, stunning sites and appealing attractions. Perhaps they wish to use our tour to decide which of our many attractions they would like to return to for a longer experience during their stay here. 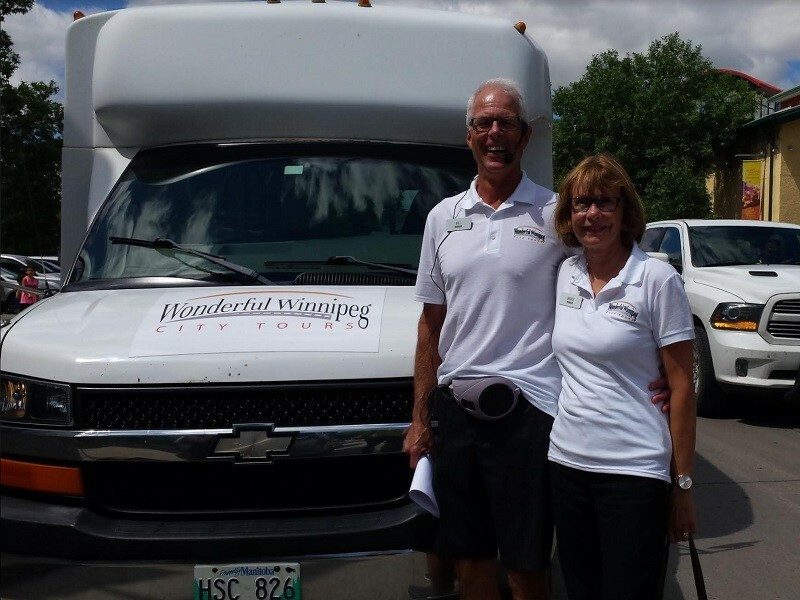 Tours can accommodate 2 - 55 passengers. Tours available May to August, Monday to Saturday at 2 p.m.; September to April, Monday to Saturday at 10 a.m.